Click on the type of forklift below to browse our UniCarriers offerings. THE BEST LIMITED WARRANTY IN OUR INDUSTRY. 2 YEARS / UNLIMITED HOURS — it's standard on our Class I, IV and V forklifts...and there's no other warranty like it in our industry, because nobody else builds forklifts like UniCarriers. Like our competitors, we can make a lot of bold claims about our products. But unlike anyone else, we back them up with a warranty that's both rock solid and quantifiable. So go ahead — put our forklifts to the test, and run them with the confidence that they're backed up by the best limited warranty in the business. Norlift solves your equipment needs with new and used UniCarriers forklifts sales and rentals. The brand is defined by legendary reliability, uptime performance, and for delivering the ultimate in versatility, economy and productivity. Browse the various UniCarriers forklifts above and let us help you find the right piece of equipment to solve your material handling needs. If you have any questions, please contact us by phone or through the online inquiry buttons. 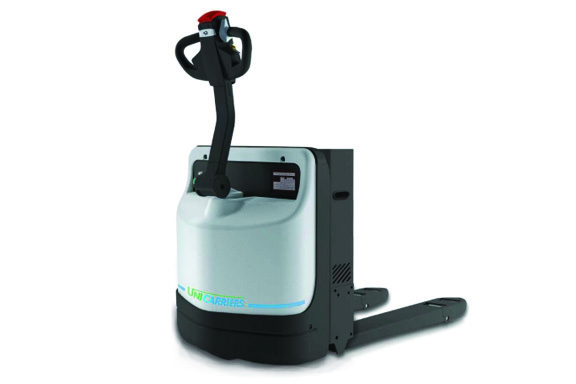 For short term needs, the UniCarriers forklifts in our rental fleet are a great rental option. Our forklift rentals are available in an emergency or for a seasonal operation. If you’re in need of technical assistance or consultation for your UniCarriers forklift, our technicians are right there to help. We offer 24/7 support by providing parts and service for all makes and models. We will handle any maintenance and repair issues that may arise to maximize the up-time of your equipment. Contact us by clicking the button below to get started.